As voted for by the people of Holbeck on Thursday 1st March 2018. You can download the plan and view other key documentation/maps via the links below. Holbeck has gone through many changes in its history. 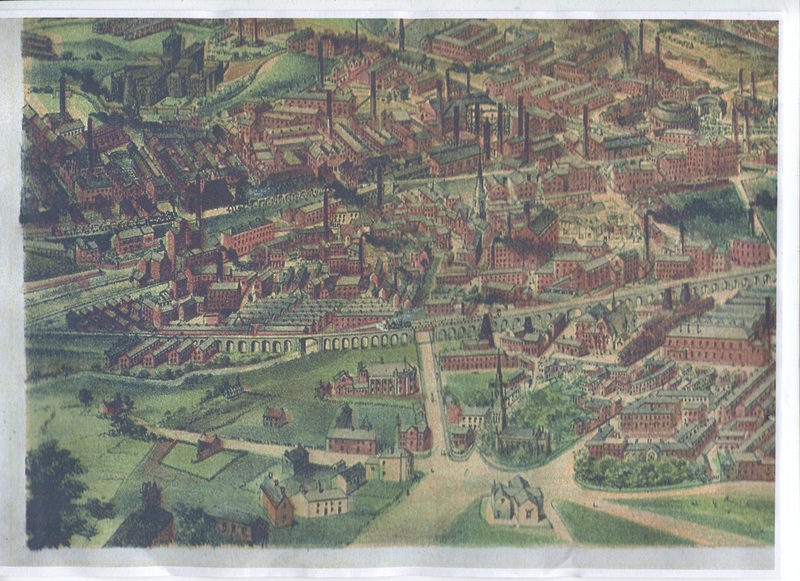 From its origins as a small village built around the ancient Holbeck Moor, it grew massively to become a booming industrial area. However, in the 20th Century industry went into sharp decline and ever since, Holbeck has struggled with a legacy of complex environmental, social and economic problems. 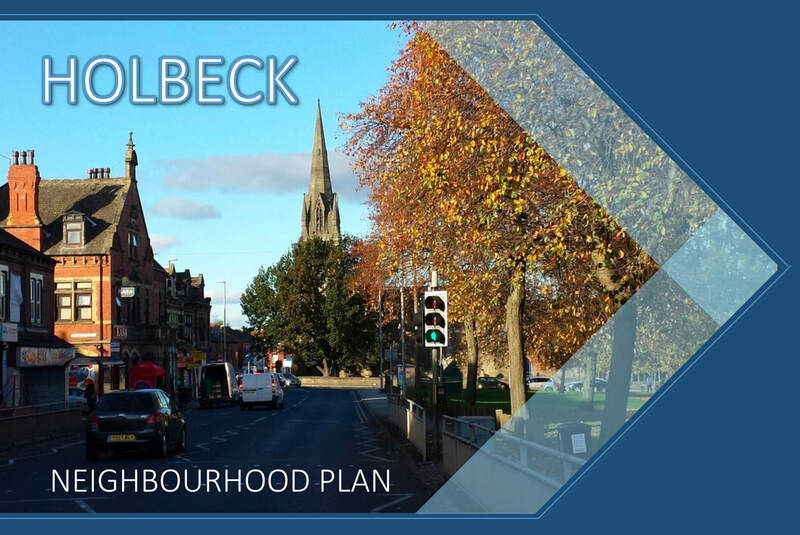 Since 2012 local residents have been working hard on the Holbeck Neighbourhood Plan, which aims to tackle these issues and encourage positive developments such as the recent housing constructions, which are helping to regenerate the area. - A wide range of shops and services that suit local needs. 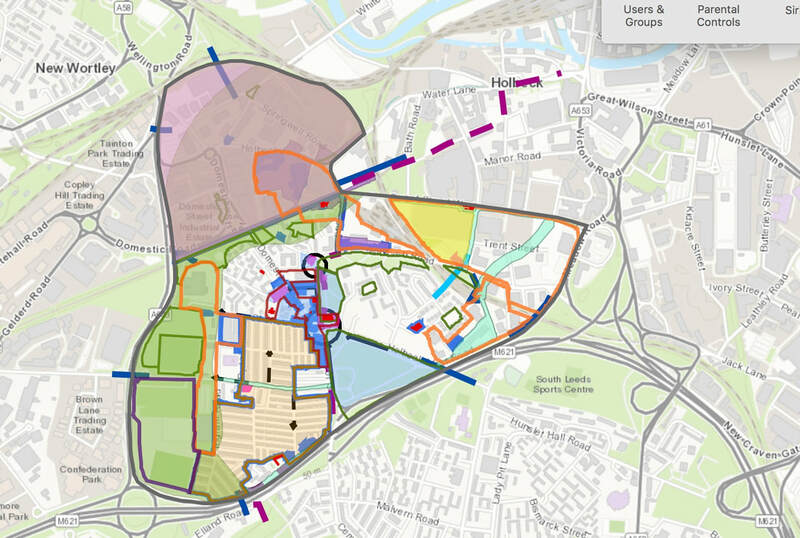 - Better connections for pedestrians cyclists and public transport​in the area between Holbeck and the city centre and adjacent neighbourhoods. Our Plan supports all of this by including planning policies that will be used to help decide planning applications in our area. The Council must take our Plan into account when making decisions.